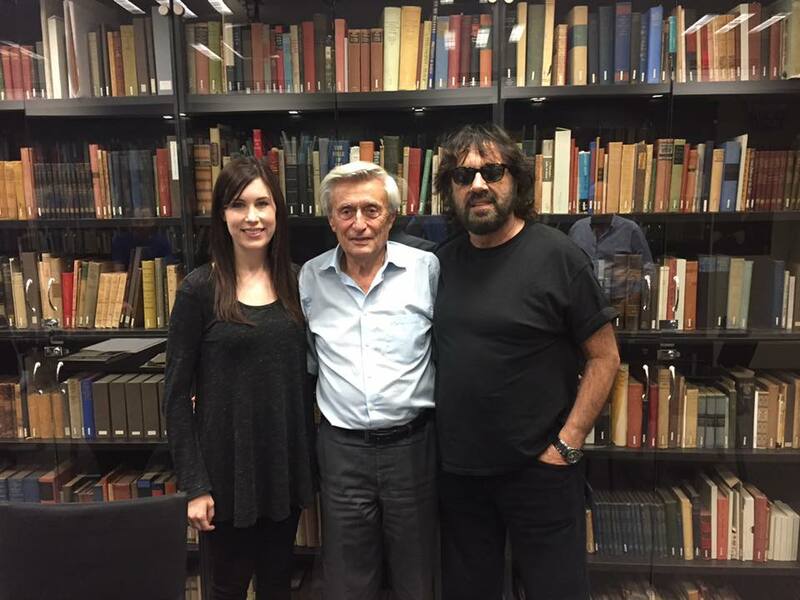 Tori and Shuki Levy visit the Albert Einstein Archives at Hebrew University in Jerusalem, Israel. Shuki and Tori Levy have become Founders of the Albert Einstein Foundation. Their gift to the foundation and the Hebrew University of Jerusalem will help to establish a new home for the Einstein Archive on the Hebrew University campus, as well as STEM Initiatives and future educational projects. Many people do not realize that Albert Einstein was a founder of Hebrew University, and that he left his life rights and estate to the University. Shuki and Tori are thrilled to honor the memory of Albert Einstein with a gift that will help to celebrate his legacy for generations to come. Well done guys, with you all the way!